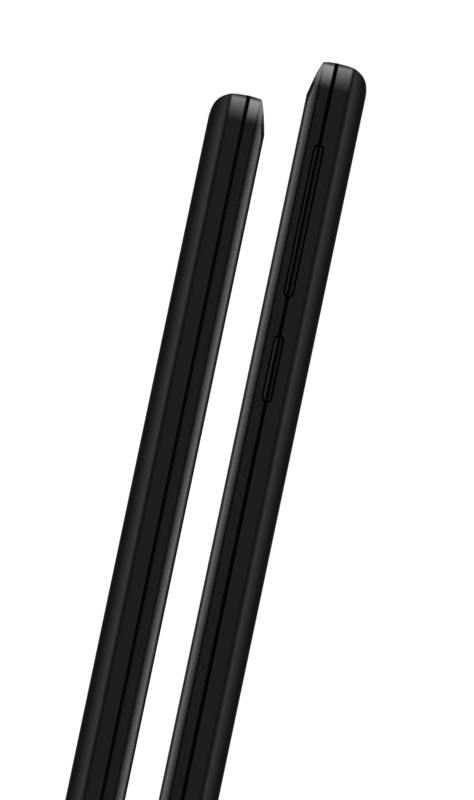 Haus Technologies, in its newest voyage presents an iconic smartphone, the Haus VENTURE. Amazingly packed in its super slim and sturdy frame is a commendable Quad Core processor with a long lasting/high capacity battery. Packaged with brilliant aesthetics and ably supported with the latest Android v4.4.2, the Haus VENTURE stands in a class of its own. Blending quality with affordability, is the hallmark of HAUS Technologies smartphones. 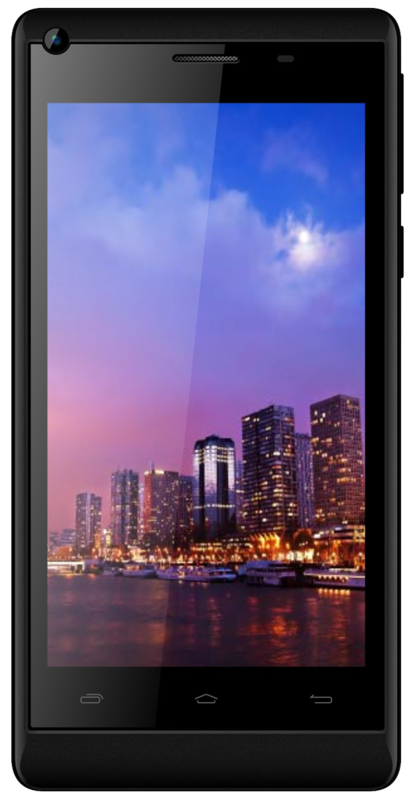 Haus Technologies introduces the heavyweight of all processors in the VENTURE smartphone. A quad core processor that not only ensures your smartphone is operating smoothly but also keeps it from overheating. Clocking in at 1.2GHz, your smartphone can multitask with ease while using relatively less battery fuel. 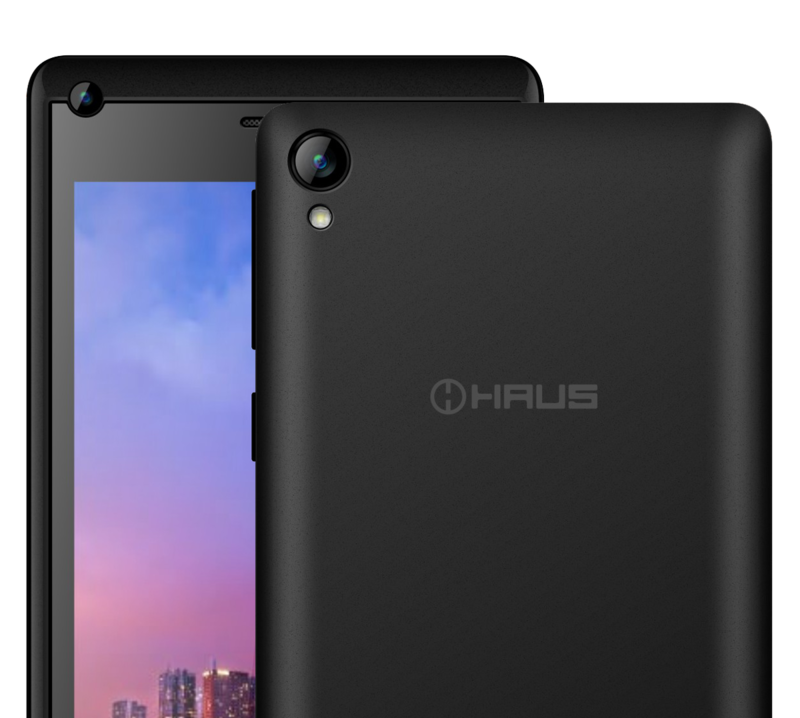 Swapping between apps is as easy as 1-2-3 on this iconic smartphone by Haus Technologies. 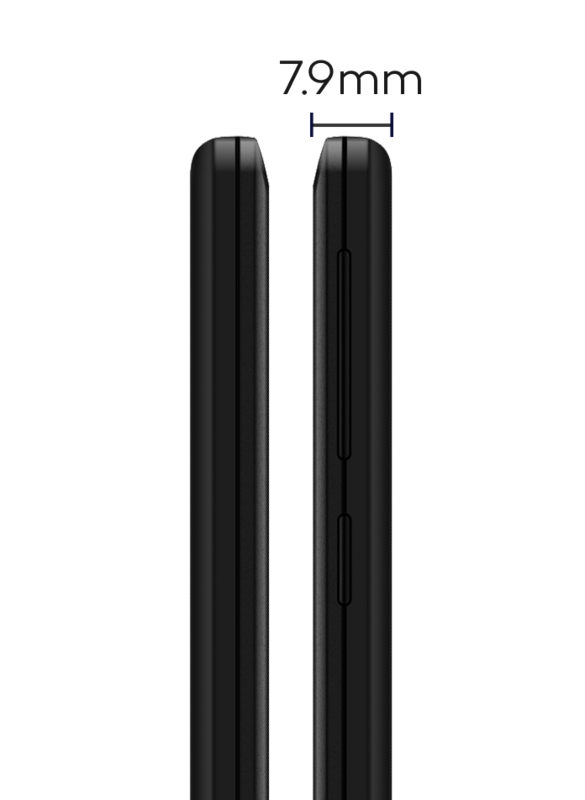 At 7.9mm thickness, the Haus VENTURE is one of the more slender smartphones you’ll find in its class! 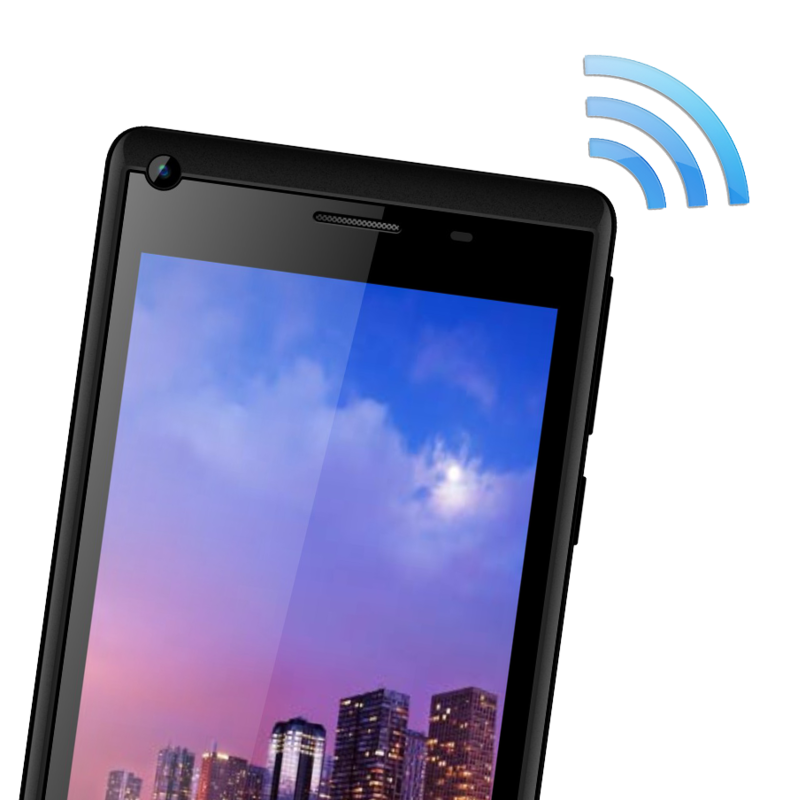 With the display smartly sized at 4.5”, it fits any pocket with relative ease. The suave back panel gives you a safe grip for handling. 3G Connectivity boasting speeds up to 21MBPS makes for an exhilarating browsing experience on your VENTURE by Haus Technologies. Be prepared to pack up and move your computer to the basement! 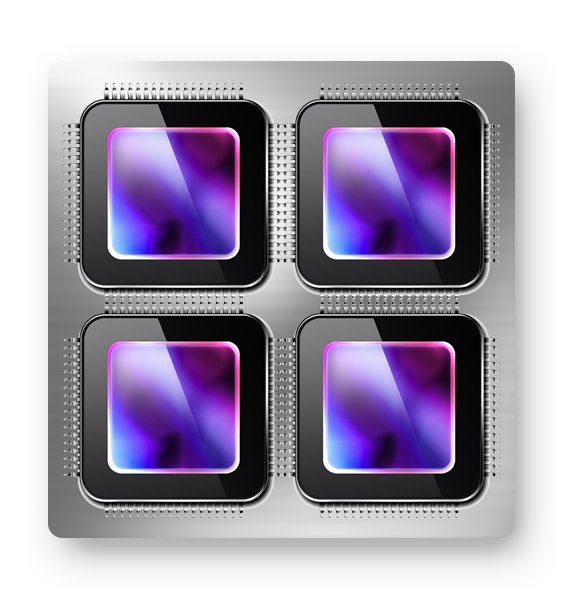 Bluetooth v4.0 is the most potent for sharing files between gadgets; and guess what? Your VENTURE smartphone has it! This smartphone reaches new heights of data transfer speed! Simply stated, it is sharing made easy. WiFi Connectivity available on the VENTURE gives you access to the internet when you’re lazing about around the house, browsing the mall, hanging out at the local coffee shop, basically wherever there’s free WiFi! The Haus VENTURE GPS lets you navigate into unknown territories so you can reach your destination without having to roll down the window and ask for directions! Capture your most valuable moments with the vivid and vibrant Dual Camera on the Haus VENTURE. A stunning 5 MP BSI sensor on the back with Auto Focus capability ensures your pictures are always as sharp as you! The Venture has a built-in helpful VGA front facing camera which is of the essence when recording videos, making video calls or taking selfies! The world’s most popular mobile OS! 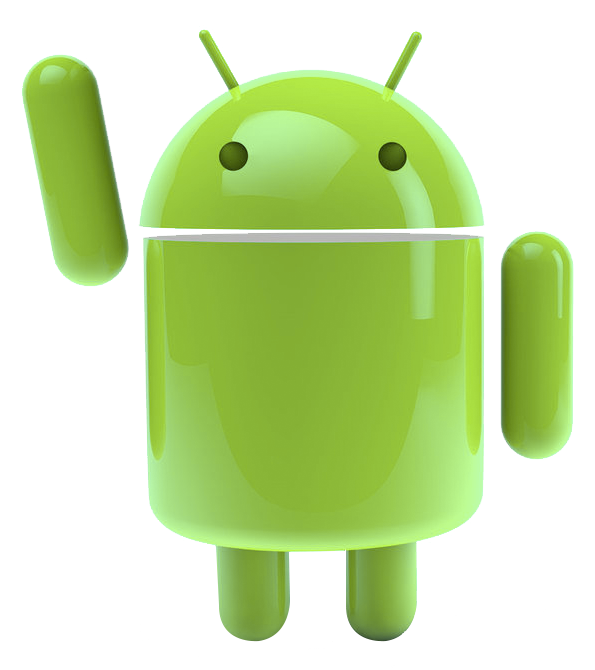 Android is customizable, easy to use and works perfectly with all your favorite apps. Make it Yours: Tailor your Android phone to fit your life – from the size of your icons and keyboard to the games and apps on your home screen. The right information, right on time: Google brings you the weather as you’re getting dressed, commute times before you leave, scores as they happen, and other good-to-know information.